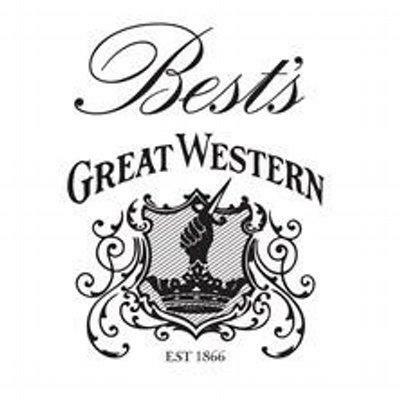 Founded in 1866, 2016 is Best's 150th year, making it one of the oldest family wineries in the country and possessing some of the world's oldest vines on own roots (Shiraz planted 1867 and Pinot Meunier planted 1868). Formerly known as the Great Western region, The Grampians lay at the foothills of the Great Dividing Range, where the region benefits from altitude and abundant sunshine days but suffers low rainfall. Best's are particularly hailed for their Riesling, which ages wonderfully. James Suckling 94 "Very attractive white peppers and baking spices with a wealth of red-plum, mulberry and dark-raspberry aromas. The palate adds dark peach-like fruit to the mix, which is also present on the nose. Plums, cassis and cherries abound. Really saturated and velvety. Drink or hold. James Suckling 93 "An impressive cabernet that has reached good ripeness, offering dark cherries in a brambly mode. The tannins are sleek, glossy and very smoothly rendered. Fresh black fruits from start to finish here. Impressive. Drink or hold. Screw cap. Publish Date: Tuesday, August 14, 2018"